Item # 100571 Stash Points: 11,995 (?) This is the number of points you get in The Zumiez Stash for purchasing this item. Stash points are redeemable for exclusive rewards only available to Zumiez Stash members. To redeem your points check out the rewards catalog on thestash.zumiez.com. 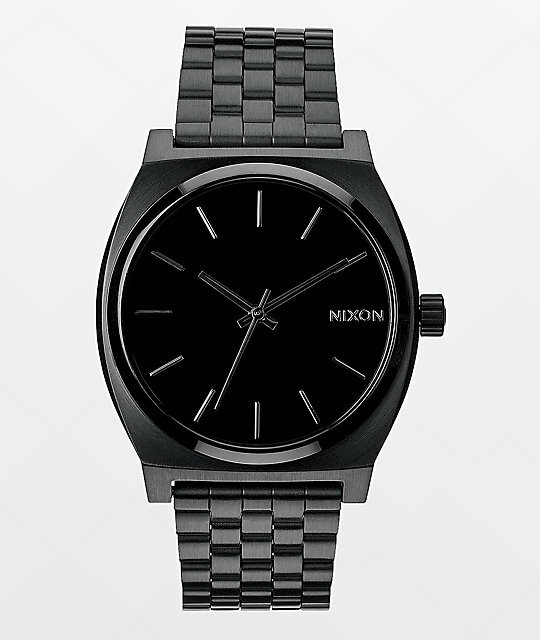 The Nixon Time Teller All Black analog watch is all about simple style and dependable functionality. 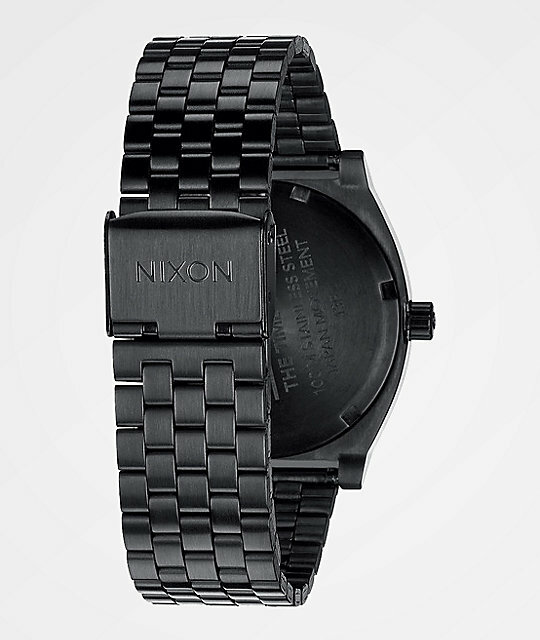 Nixon Time Teller all black analog watch. 37mm black stainless steel case with hardened mineral crystal. 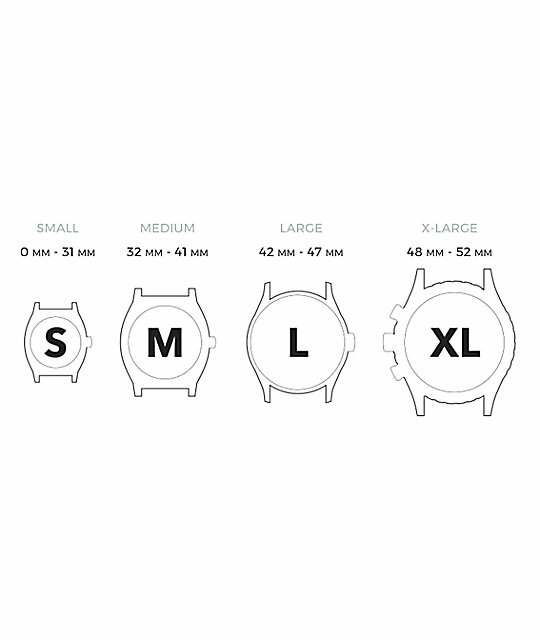 Triple gasket stainless steel crown. 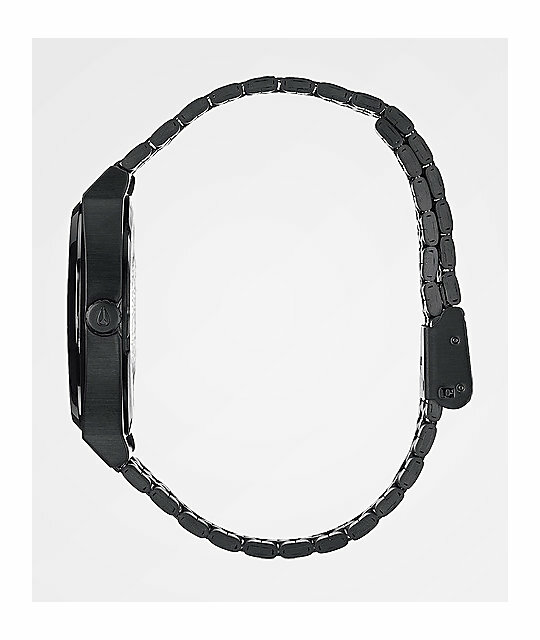 13-18mm tapered 5-link stainless steel jewelry style bracelet.